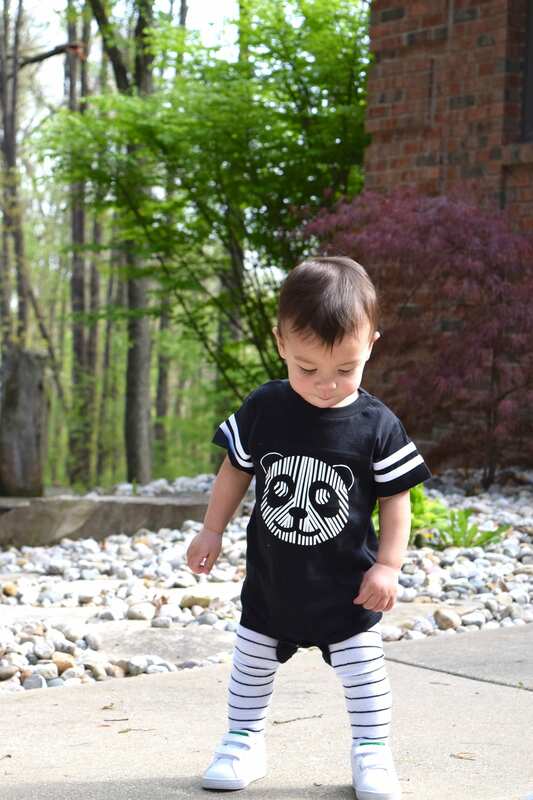 Panda Tee. Monochrome shirt. 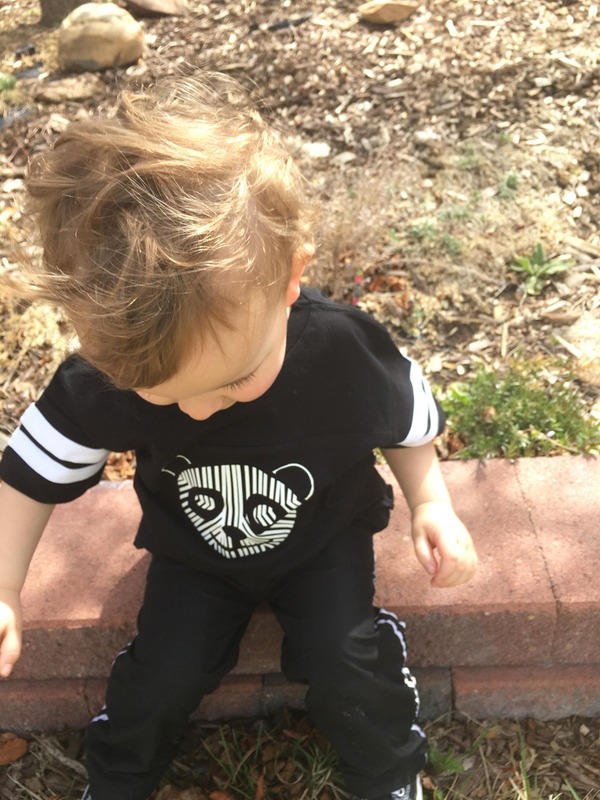 Hipster Baby Floating panda shirt. 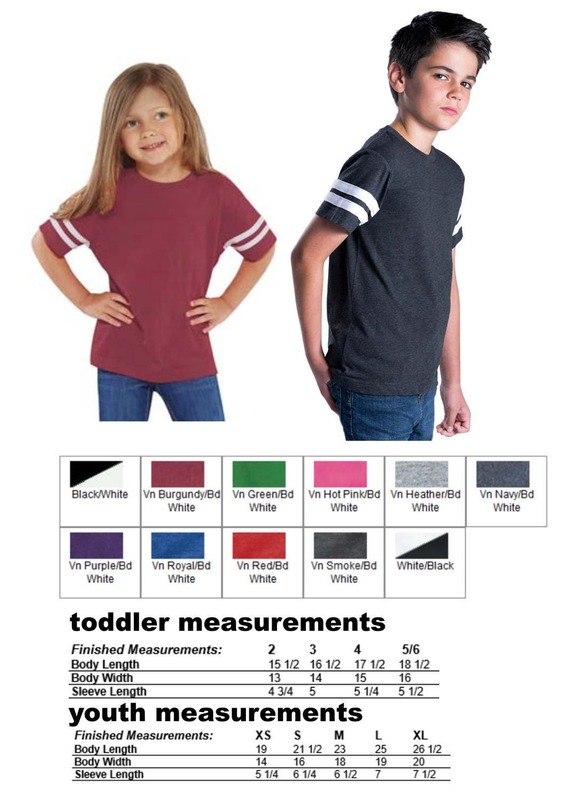 Toddler and Youth sizes. 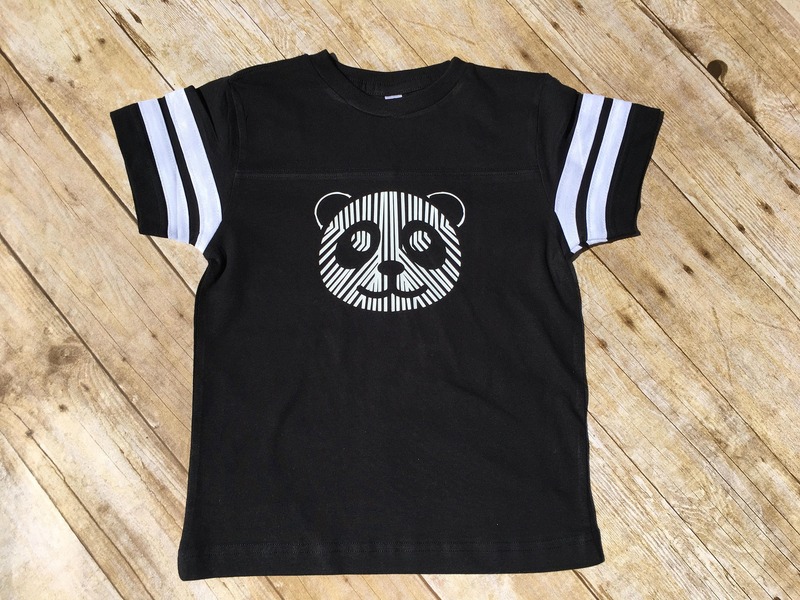 Kids Panda shirt. Football style shirt. 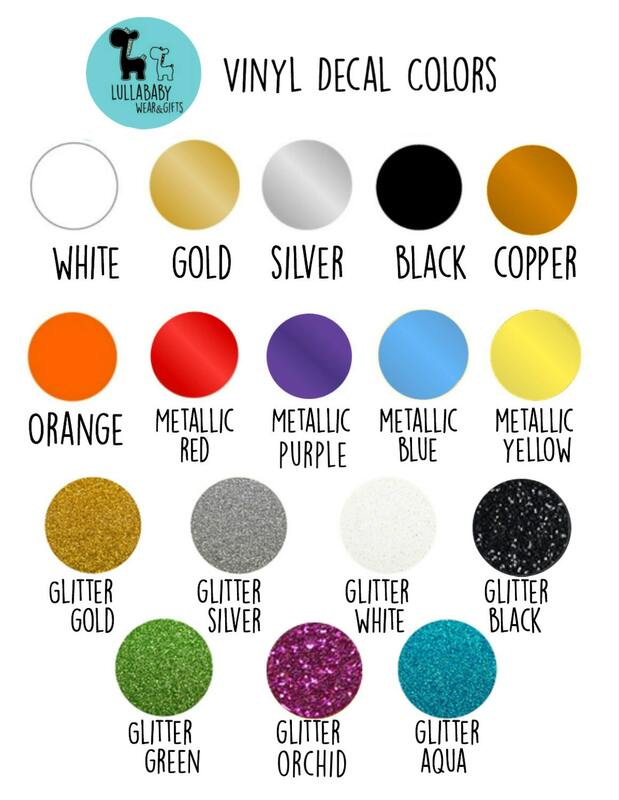 Floating Panda design © LullaBaby wear & gifts.